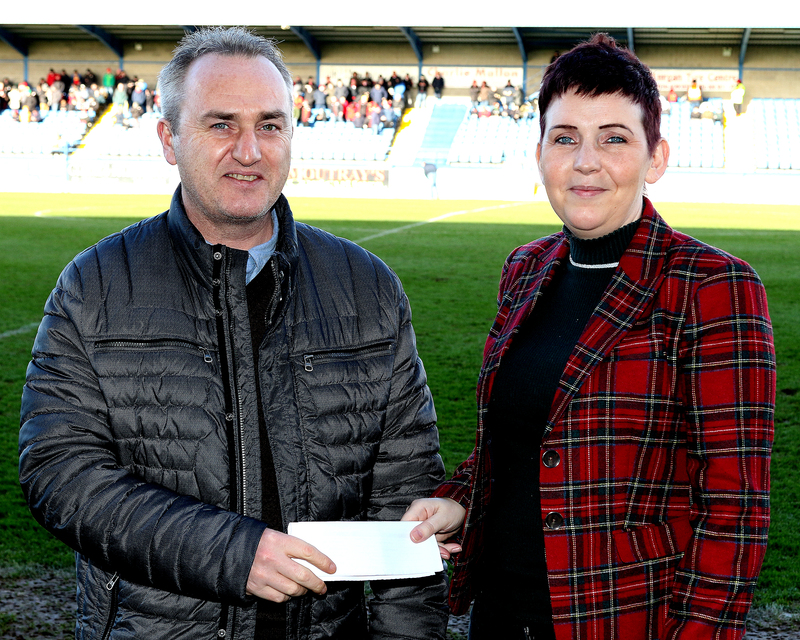 Tuesday’s BetMcLean.com League Cup game was sponsored by an anonymous donor. 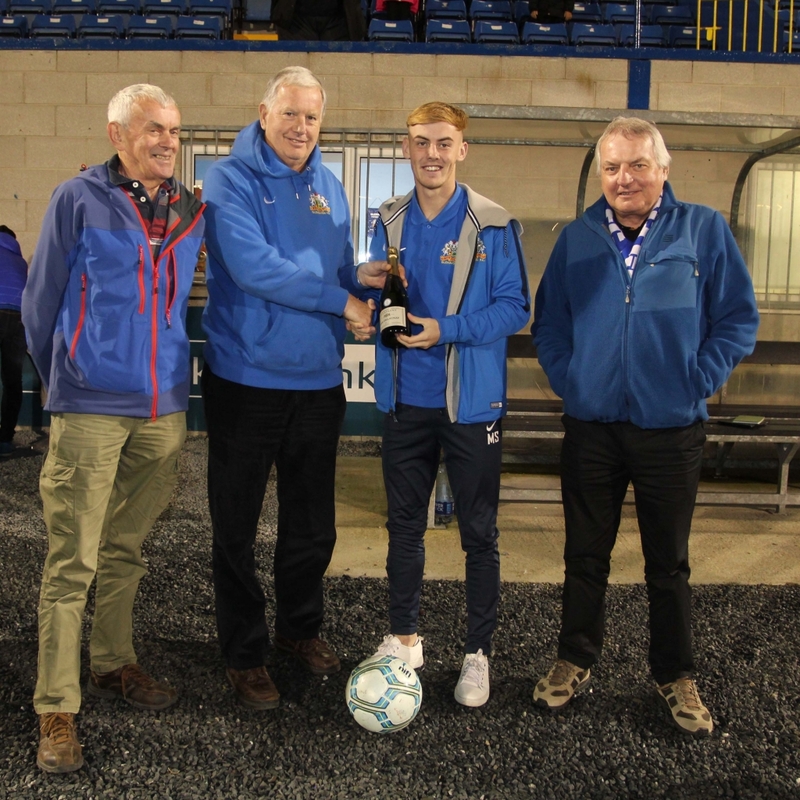 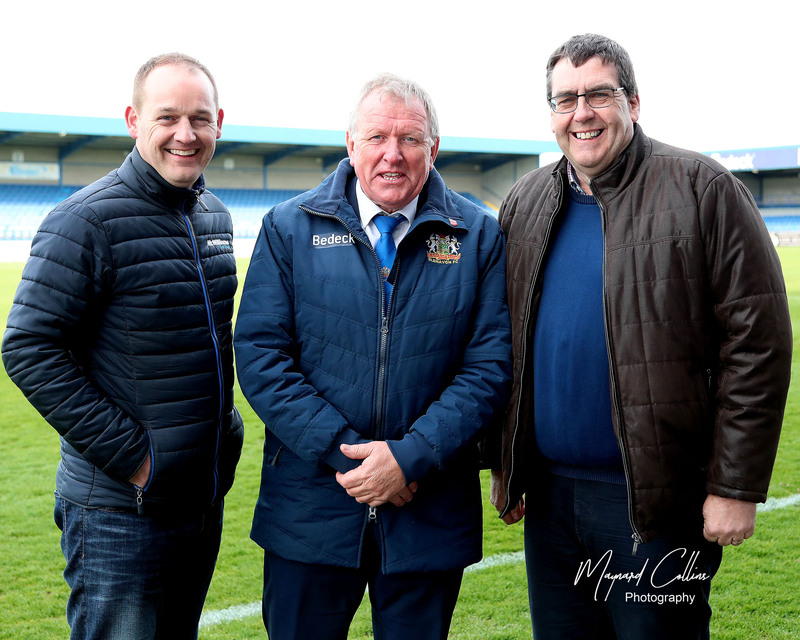 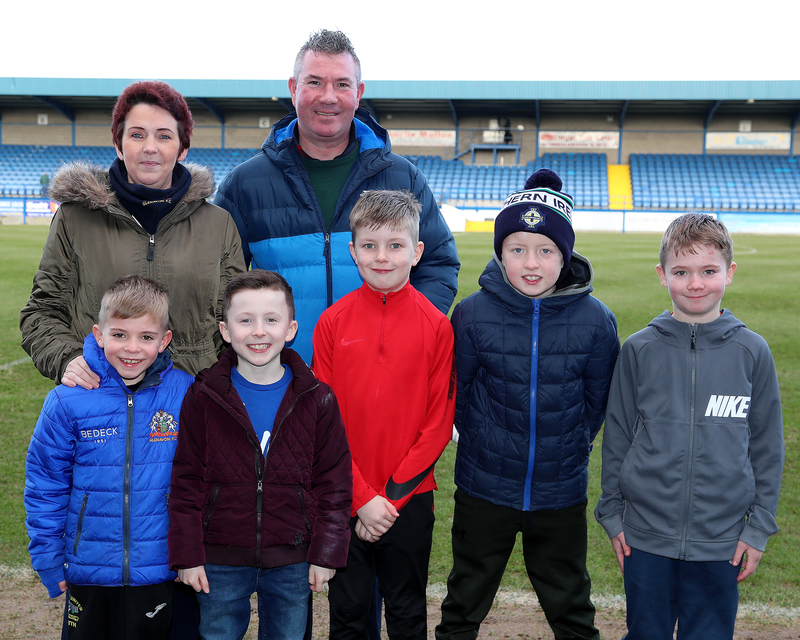 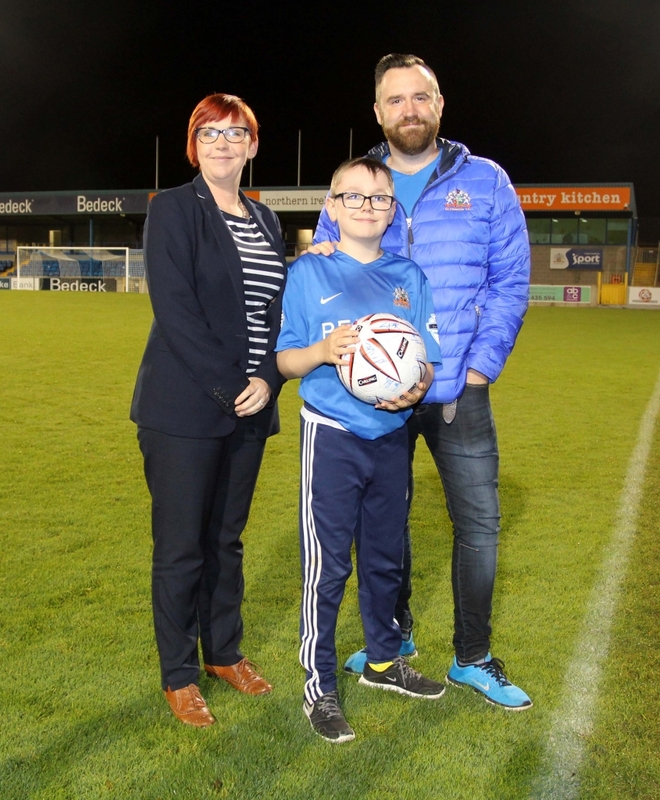 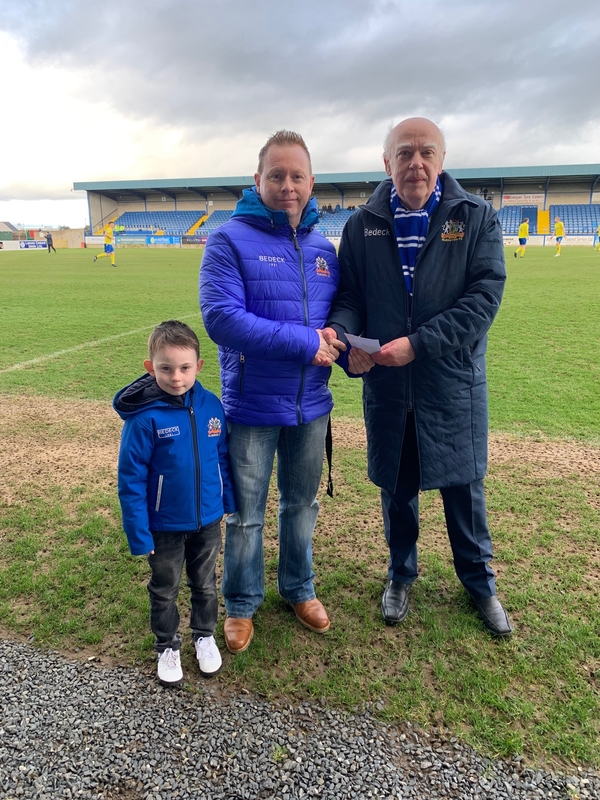 The ball sponsor was Al McCann and the Glenavon Man of the Match was Mark Sykes and the award was sponsored by Gerry Marks, Ian McCollum & Eric Taylor. 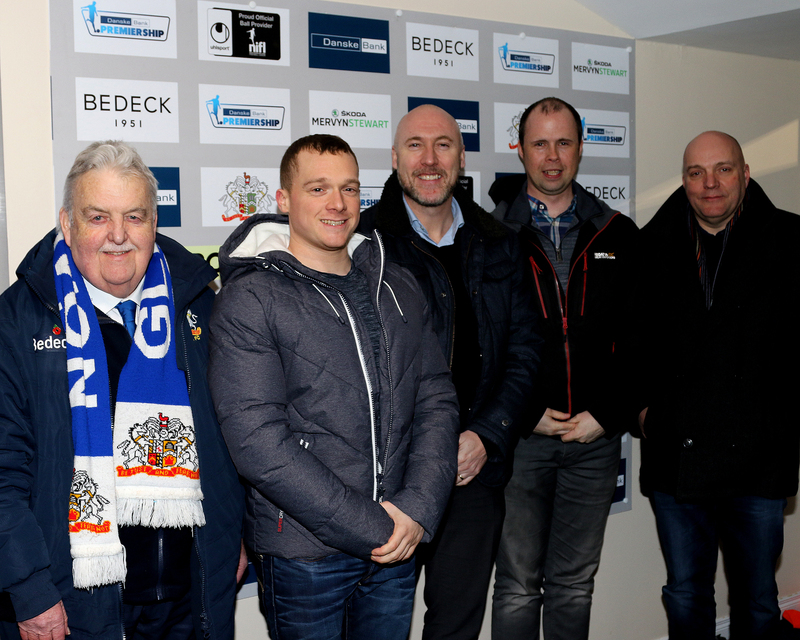 Thanks to all concerned and we hope you enjoyed your evening at Mourneview Park.